➢ EXCLUSIVE EVENT: Avid golfers and prospective homebuyers alike can experience the opportunity first hand at the Newcastle Golf Course on May 11th, 2018 from 5pm to 8pm. Guests will enjoy a fiesta-themed happy hour, introductory property details, a viewing of the recent Golf Channel feature on Danzante Bay and an opportunity to win a vacation package. For those whose idea of recreation is a healthy dose of relaxation, Villa del Palmar Beach Resort & Spa at the Islands of Loreto offers world-class amenities that have already seen it ranked as Mexico’s #1 Beach Resort by World Traveler. Guests and residents can enjoy a full array of services at Sabila Spa, fine regional dining or sunning themselves at the beach or one of five pools, as well as dolphin and whale watching expeditions. As a nightcap, they simply sit back and enjoy the ever-changing display of stars against a pure black sky, awaiting a new dawn of activities and wonder. When developer Owen Perry of The Villa Group took a well-deserved break aboard his yacht, escaping the electric culture of Cabo San Lucas, he found himself constantly returning to the peaceful bounty of Danzante Bay, with its unspoiled beaches and exquisite views over the Islands of Loreto. One day, while playing backgammon with his wife Jolene, he declared, “I think this is the next world-class resort destination, dear. This could be our home.” Both are proving true. Only a few years later, he not only built a family home in Danzante Bay, he broke ground on this 4,500-acre destination resort alongside his co-founding partner Luz Maria Torres of The Villa Group, whom he refers to as “One of the great pioneering women in Mexico’s tourism industry.” The duo, with cautious regulatory oversight, anchored the one-of-a-kind planned community in the middle of a protected nature reserve. With a streamlined ownership process that puts ocean property within easy reach of foreign nationals, interest in this unspoiled region has increased immensely. 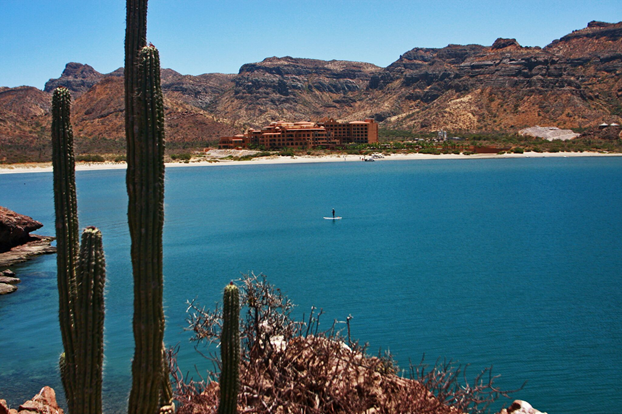 To that end, Danzante Bay at the Islands of Loreto is poised to release the first in a series of residential accomplishments for private stewardship. In keeping with his love for the nature and culture of Loreto, Perry has meticulously conceived of a community that uniquely encompasses mountain, canyon, beach and desert living while honoring its native land, and its people, through environmental initiatives and economic opportunity that is as sustainable as it is beautiful. While many automatically associate Baja California Sur with Cabo San Lucas, Danzante Bay and its neighbor, Loreto, stand apart as a laidback respite to that supercharged scene. Thankfully, this oasis to the north is planned to endure largely as is, albeit with all the residential conveniences sought by its expat population (including world-class medical services) and offering reliable connections to the U.S. mainland with both a commercial and private (FBO) airport. By limiting development and concentrating on a holistic experience, Danzante Bay ensures its trajectory as the next great destination for relaxation, culture and eco-tourism. It seeks to embody its indigenous culture through the social experiences offered at the resort, and protects its singular beauty with an emphasis on architecture that sits low on the landscape and blends with its surroundings while preserving views and limiting crowds. Already establishing itself as a performance venue with a recent private concert by former musician from The Eagles, Don Felder, the resort is pursuing reoccurring food and wine festivals with other lifestyle partners including Greg and Stacy Lill of famed DeLille Cellars, who have successfully programmed other luxury group travel experiences from Europe to Polynesia. 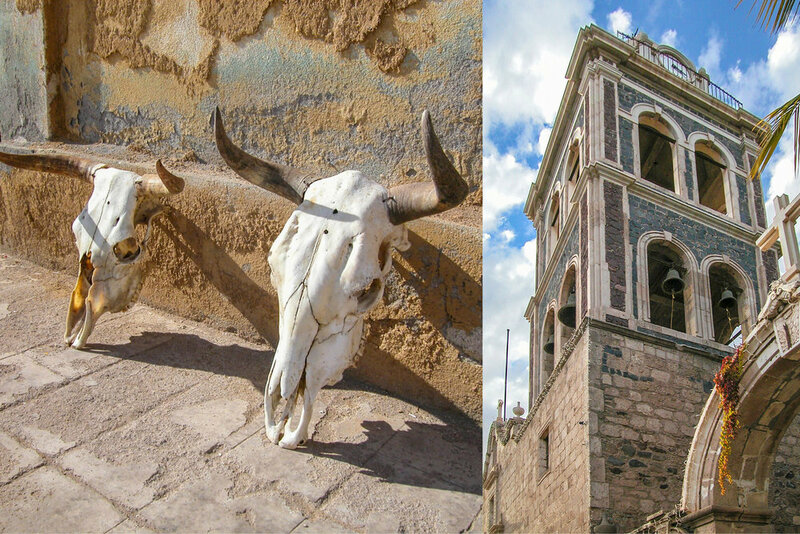 To that end, Loreto will be the next great destination for private excursions and culinary and culture aficionados the world over. If you have a penchant for outdoor adventure, you’ll be struck by this region’s raw beauty and dazzling display of nature. Desert landscapes here are surprisingly varied, offering white sand beaches to volcanic craters, in addition to the colorful mountain terrain. And wherever you turn, there’s the water. 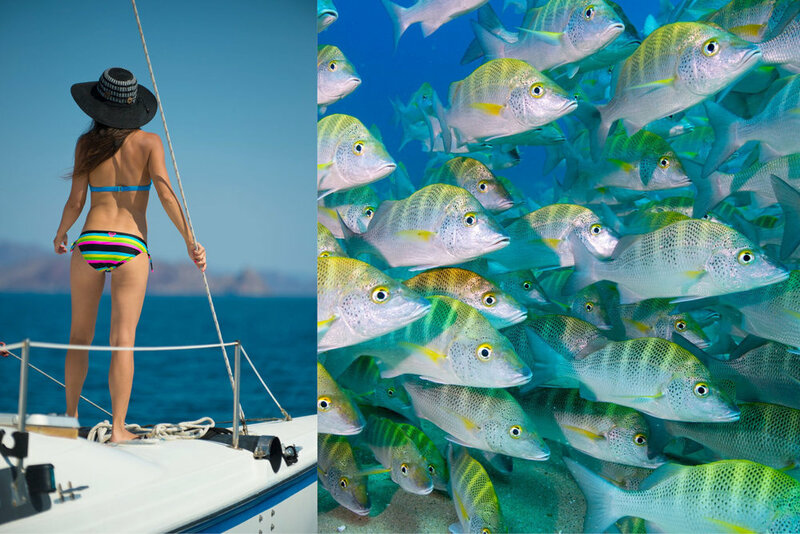 The Sea of Cortez has an almost legendary status among divers and marine naturalists—biologically speaking, it is the richest body of water on our entire planet—yet this deep blue marvel is still somewhat unknown as an international travel destination. Rare sea life flock here for the abundance of food in the waters, migrating species include the gnarly humpback whale, grey whale, manta ray, Humboldt squid, leatherback sea turtle, and the largest animal that has ever existed—the blue whale. Loreto Bay, and the surrounding islands are a protected National Marine Park, providing refuge for the abundant aquatic life, and in 2005 the entire Sea of Cortez was deemed a UNESCO World Heritage Site, a status that does not come easy, and is a testament to the uniqueness of this captivating environment. 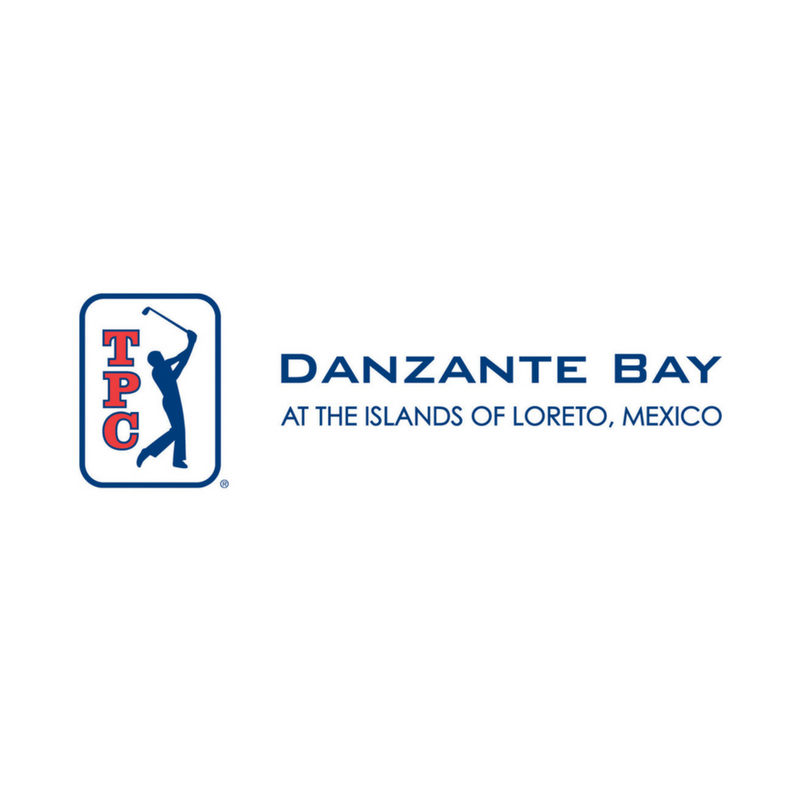 TPC Danzante Bay is the embodiment of all that its astounding location represents: beach, desert, mountains, canyons and sea. When legendary course architect Rees Jones conceived of this breathtaking project, his goal was clear – to provide a challenging but ultimately enjoyable player experience with plenty of opportunities to stop and savor the panoply of exceptional vistas. Rees Jones worked closely with lead developer Owen Perry to establish a design that would beckon like a siren to the world’s golfers. They understood early on that the course would have to be tournament grade, yet fun and approachable by a wide range of players. They sought to create a player experience that would challenge but not frustrate the experienced golfer, which would always offer something more in the form of a day spent surrounded by immense and ever-changing natural beauty. To that end, they took the extraordinary measure of limiting residential and resort development to preserve these spectacular sight lines in perpetuity. In bringing his vision to life, Rees Jones created a top destination course that is already being heralded as one of the world’s most spectacular golf venues and a future home to tournament play. 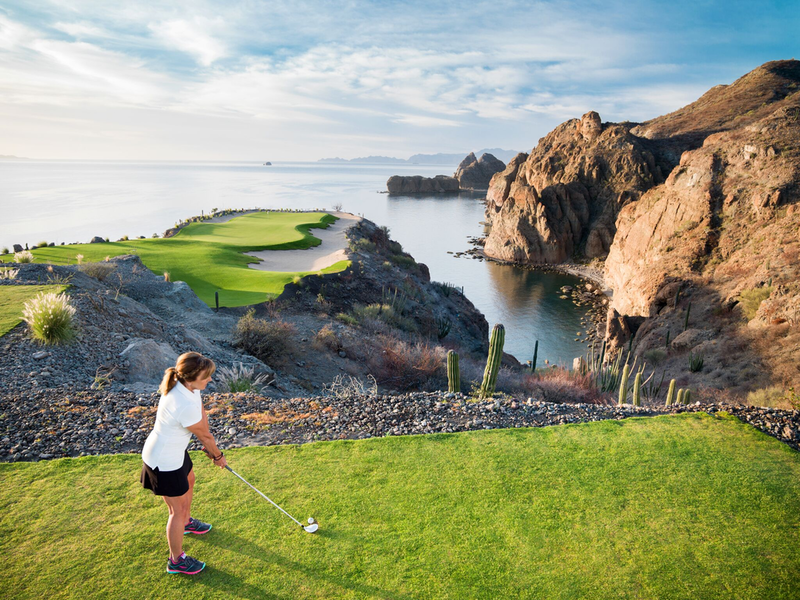 It guides players on a mini tour of the region, gently moving from desert terrain around a lake through sand dunes and canyons, then up into the surrounding mountains, all the while poised 250 feet above the Sea of Cortez. Its iconic 17th hole is one of golf’s most dramatic locations, situated high above the sea on its own outcrop. 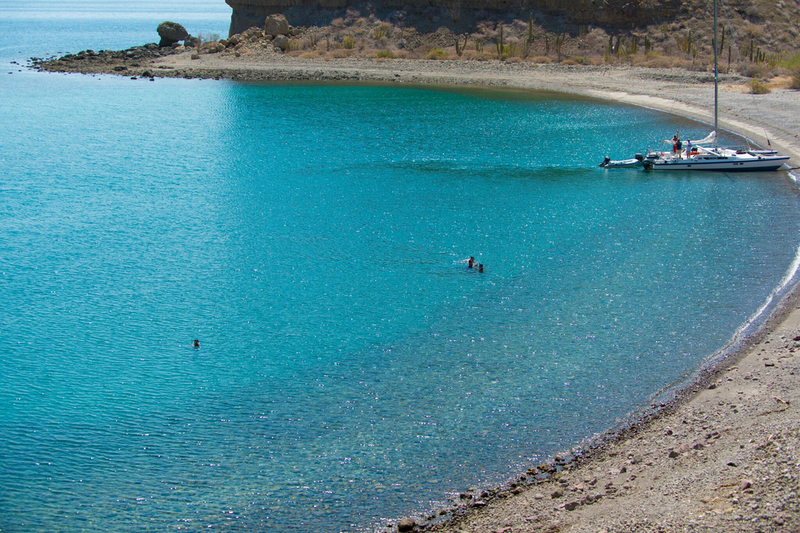 Danzante Bay at the Islands of Loreto offers the most consistently temperate microclimate in North America, with gentle sea breezes and typically calm waters, not to mention natural sheltering from extreme weather events or humidity encouraging indoor/outdoor living that is synonymous with owning in Mexico. It is quite literally a four-season and perfect paradise on the sea. The Villa Group and its partners are proud to introduce their initial private offering of luxury coastal residences. Along the Danzante Bay Golf Course, choose from four unique floor plans with total interior living space starting at 2,967 square feet within the Cardon neighborhood of building sites, which average .6 acres each – all offering dramatic views of manicured landscapes, waterways and the Islands of Loreto. Other offerings include the terraced Hillside Villas overlooking the Owner’s Private Beach Club and Danzante Bay. 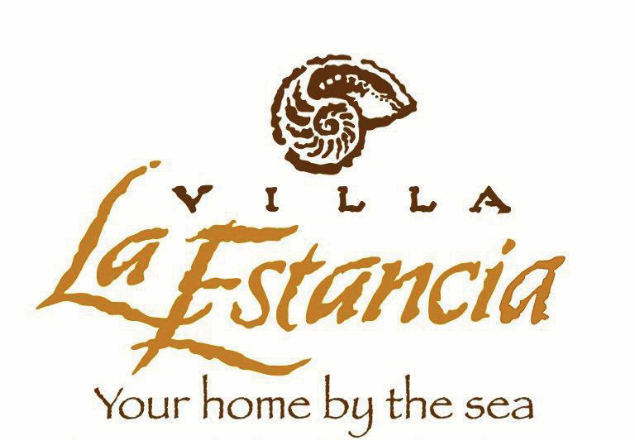 Future development phases will feature the Villa Estancia Loreto, a luxury hotel, and residences offering quarter, half and full share two- and three-bedroom condominiums with professionally managed rental income programs. When envisioning Danzante Bay, the development team sought to create a master plan that would endure for generations. 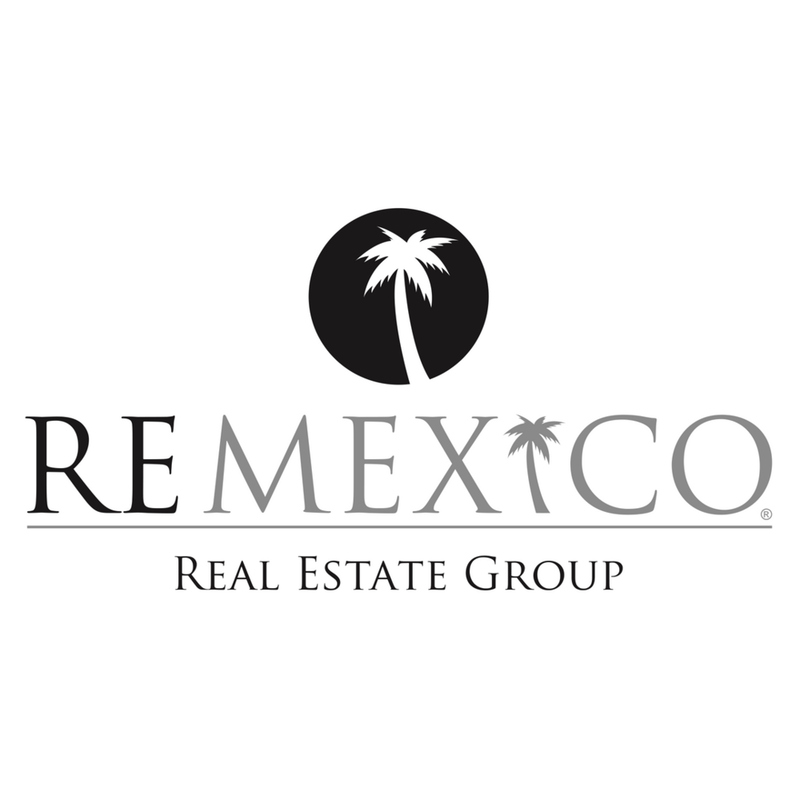 Drawing upon decades of experience creating Mexico’s most successful resorts, Perry and Torres were in a unique position to incorporate their knowledge into an entirely new community. 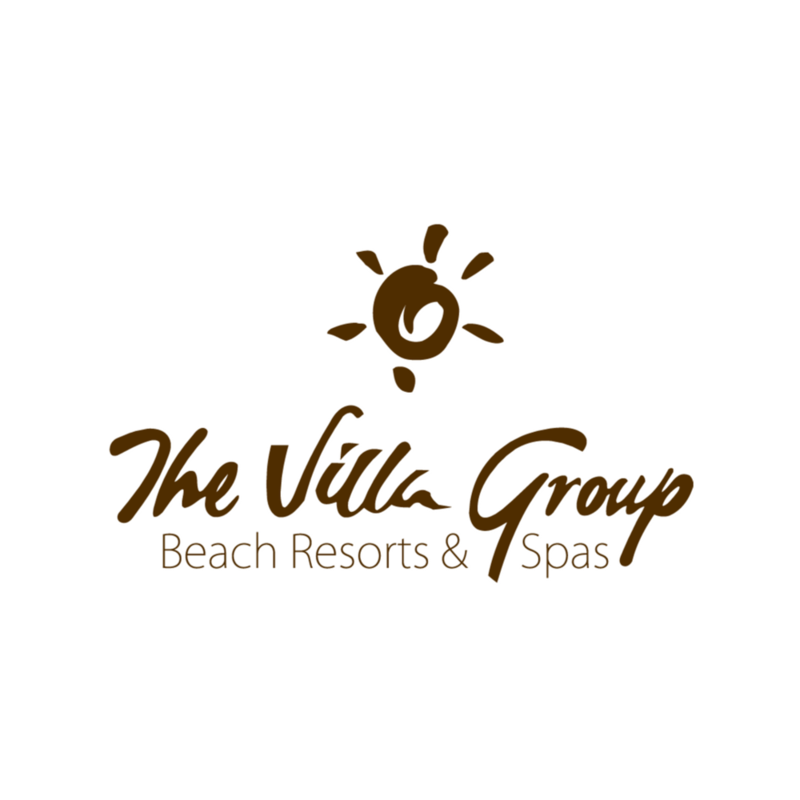 By creating the resort and many amenities first, The Villa Group made a significant investment that created an infrastructure for further expansion, as well as a strong base of employment and improvement for the local population. Following that up with one of the most exquisitely conceived golf courses in the world provides additional incentive for travelers to make Danzante Bay a destination, and defined a map for neighborhood development well into the next decade. This world-class development team has emphatically chosen to prioritize the long-term living experience over short-term profit. ➢ SPECIAL OFFER: SECURE YOUR HOME PLAN BY SEPTEMBER 30TH, 2018 AND ENJOY SPECIAL SELLER FINANCING OPTIONS AND FULL-SERVICE DESIGN/BUILD CONSTRUCTION CONTRACTS AT JUST COST PLUS 10-PERCENT! In keeping with the developer’s commitment to this oasis, future residents are assured access to all of the existing Villa del Palmar Beach Resort & Spa’s 5-star amenities during the construction process, creating a value proposition that is second to none. 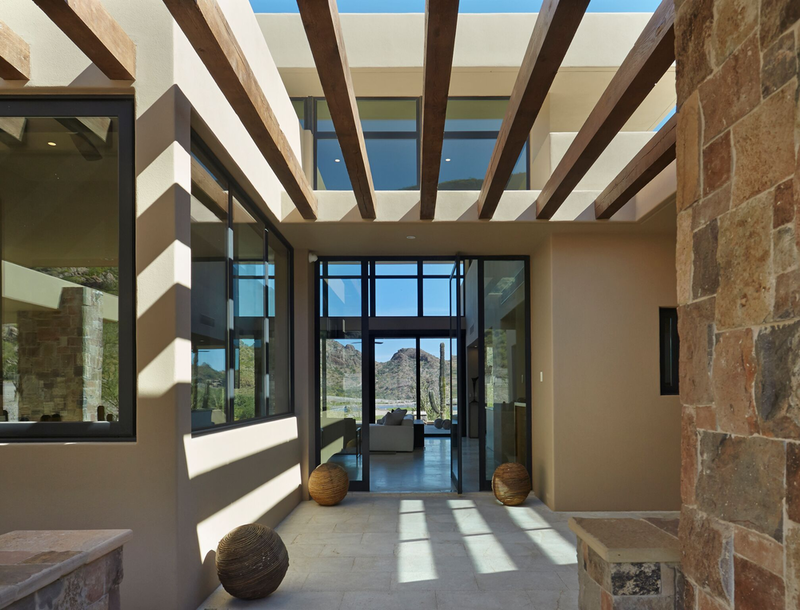 Every aspect of the design, development and living experience is meticulously curated and overseen to streamline the process and maximize the enjoyment for owners. With pricing of the initial offering capped at 10% above construction cost, this represents a unique opportunity to acquire a legacy estate for significantly less than comparable properties in more discovered resort areas. And for a limited time, special property preview vacation packages are being offered to all prospective buyers to experience all that Danzante Bay has to offer – in fact, qualified purchasers will be fully credited all such costs with their new home purchase. Each home may be placed into a rental opportunity with professional property management. Suddenly, enjoying a second home in Mexico isn’t just a lifestyle investment but a financial one too. Two and Three Bedroom Single-Level Attached Homes: Quarter share from below $300,000 and full share from below $800,000. Now accepting reservations for priority presales. Occupancy 2020. A $5,000 fully-refundable deposit will secure your position for preferred selection, introductory pricing and opportunities for home personalization just as soon as The Villa Group releases the La Estancia for presale. The Villa Advantage Program: You don’t have to wait for your home to be built to enjoy Danzante Bay. Qualified homebuyers will benefit from “stay and play” hospitality options at the Villa del Palmar Hotel and other exclusive buyer benefits from Villa Group Resorts.